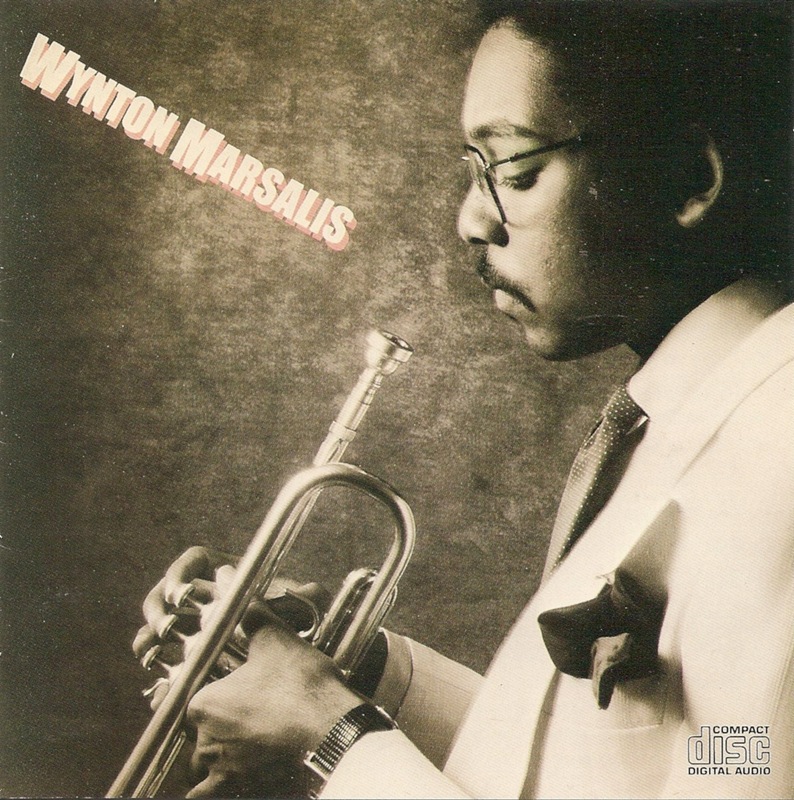 Wynton Learson Marsalis (born October 18, 1961) is a trumpeter, composer, bandleader, music educator, and Artistic Director of Jazz at Lincoln Center. 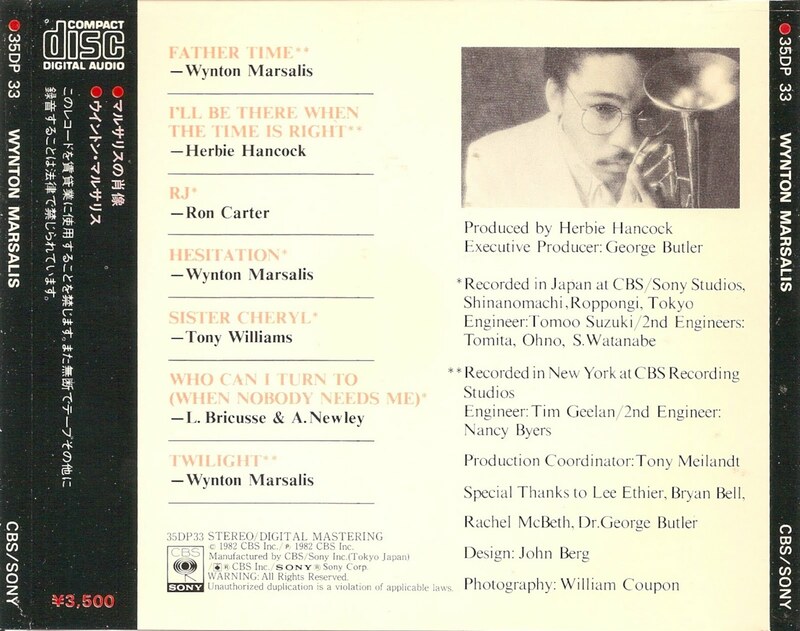 Marsalis has promoted the appreciation of classical and jazz music often to young audiences. 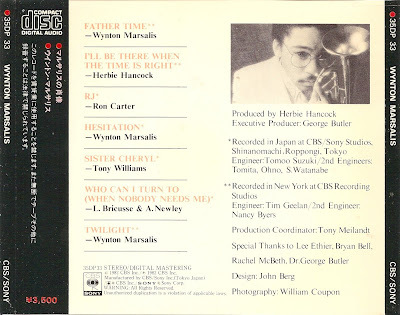 Marsalis has been awarded nine Grammys in both genres, and a jazz recording of his was the first of its kind to win the Pulitzer Prize for Music. 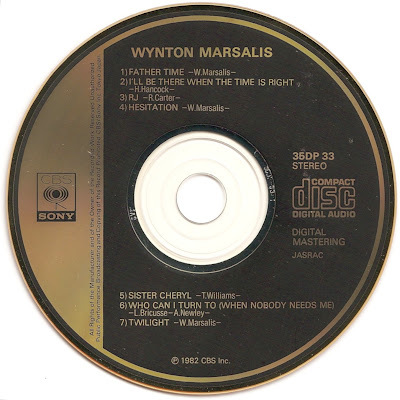 Wynton Marsalis is an album by Wynton Marsalis, released in 1982 through Columbia Records.